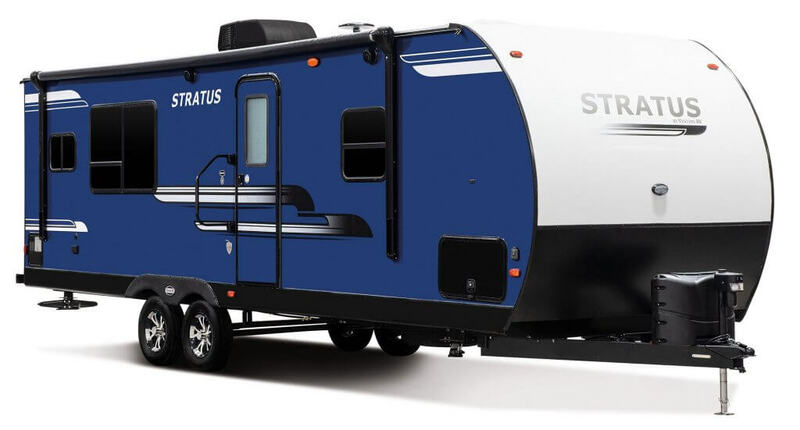 SHIPSHEWANA, INDIANA – Venture RV has received the ‘Top Debut’ RV Business award for its Stratus SR261VRK ultra-lite travel trailer, showcased at the 2018 Elkhart Open House. 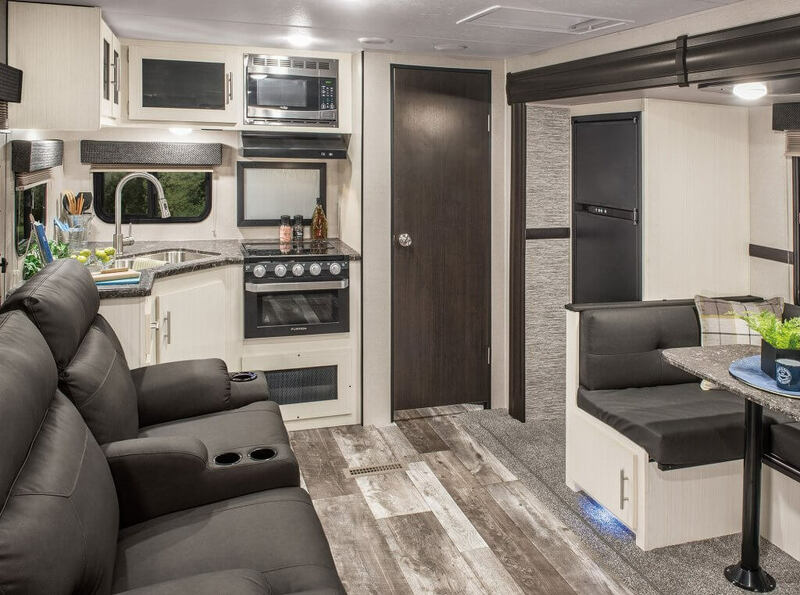 RVB awards just 25 Top Debuts annually from among hundreds of introductions, based on design, comfort and aesthetics, according to Sherman Goldberg, G&G Media Group publisher. 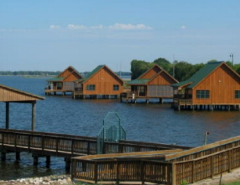 Venture RV, a division of KZ Recreational Vehicles, is headquartered in Shipshewana, Indiana. 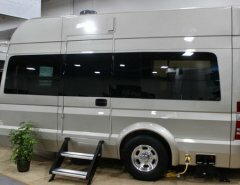 For more information concerning Venture RV and its lines of travel trailers, including Sonic, Stratus and SportTrek, please visit www.venture-rv.com, or call (888) 829-6320. 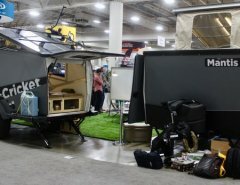 Next Article Nestpod: Would You Choose This Tiny Home Over a 3rd Wheel or Travel Trailer?